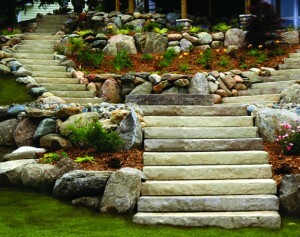 The most durable and popular material used to build outdoor, indoor and even basement stairs is concrete. 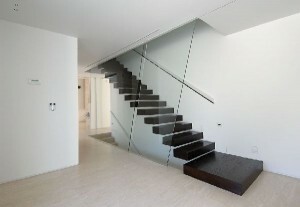 Besides the fact that concrete stairs require little maintenance, they are very good looking. 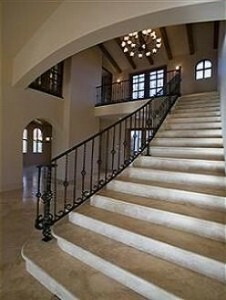 Many homeowners prefer concrete to other materials for their staircases. 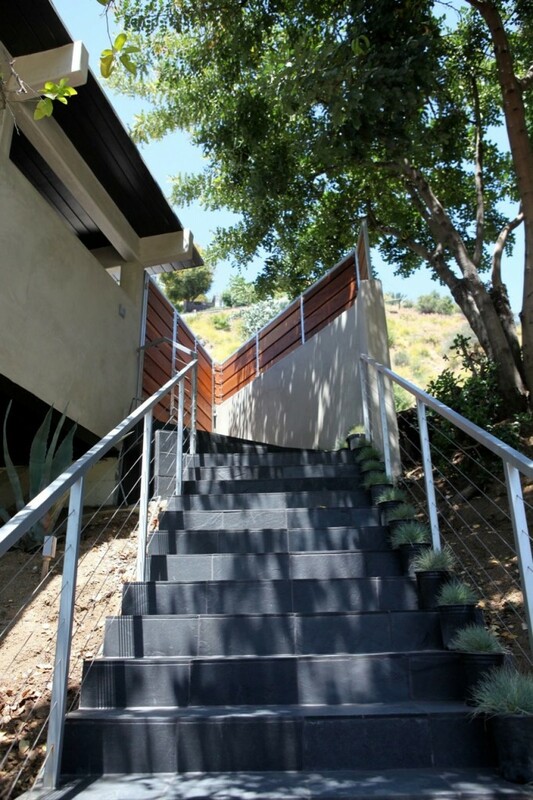 Concrete stairs can be painted, stained and even tilled if you want. 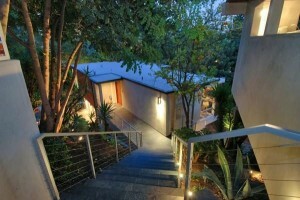 There are many advantages of having concrete stairs. The first one is that they are very long lasting. Besides that, they do not require special maintenance and can stand any weather change. 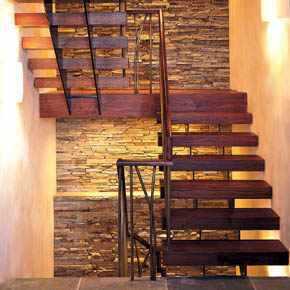 In addition, you can build concrete stairs in a multitude of designs such as round, straight, spiral, etc. 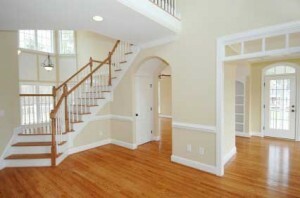 they also can be added marvelous finishes and decorations. 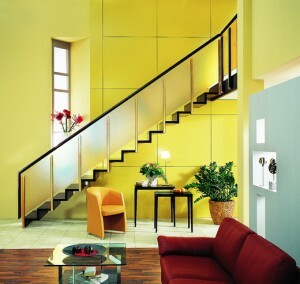 Usually, concrete staircases are build “on site”, that is on the customer’s property. 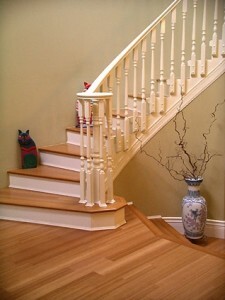 Professionals will first build the staircase, the railings and then they will add the final finis. 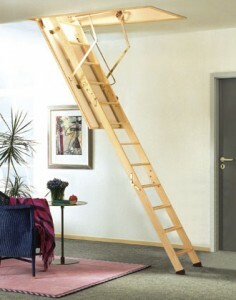 There is also another way to construct stairs – “off site”. 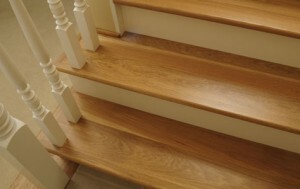 This means that the stairs are built in a special place and then transported to the customer’s house and installed. 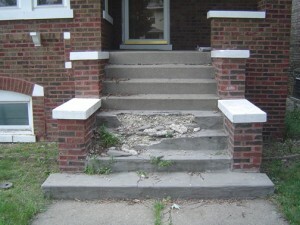 They are also known as pre-cast concrete steps. 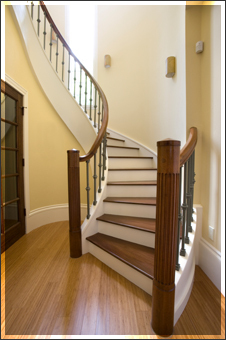 Stairs built in the traditional way (on site) are more durable then pre-cast concrete stairs. 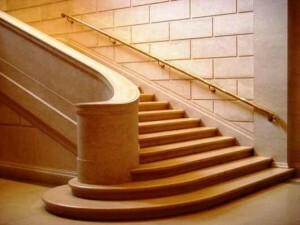 There are various options to decorate concrete staircases. One of the simplest methods is to paint them. 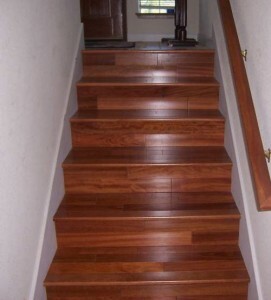 Installing tiles on the stairs is another great idea. 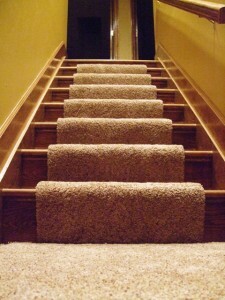 You can also set up flooring for stairs. They are available in various designs and usually are made of granites, ceramics or mosaics. 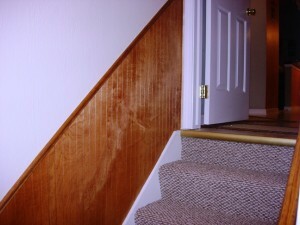 If you want a cheap method to decorate your concrete staircase, use carpeting. You can choose from ma multitude of colors and designs available on the market.